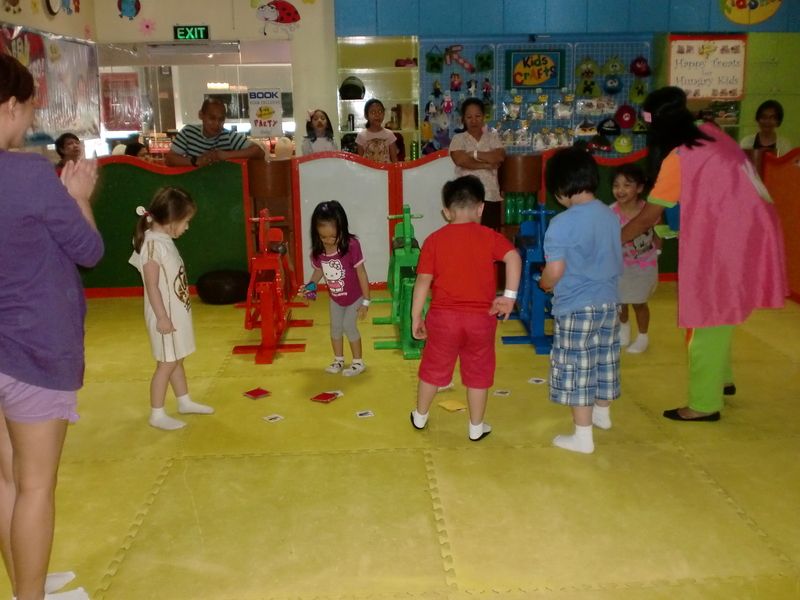 We started bringing Aria to play areas when she turned one, exactly on her first birthday. 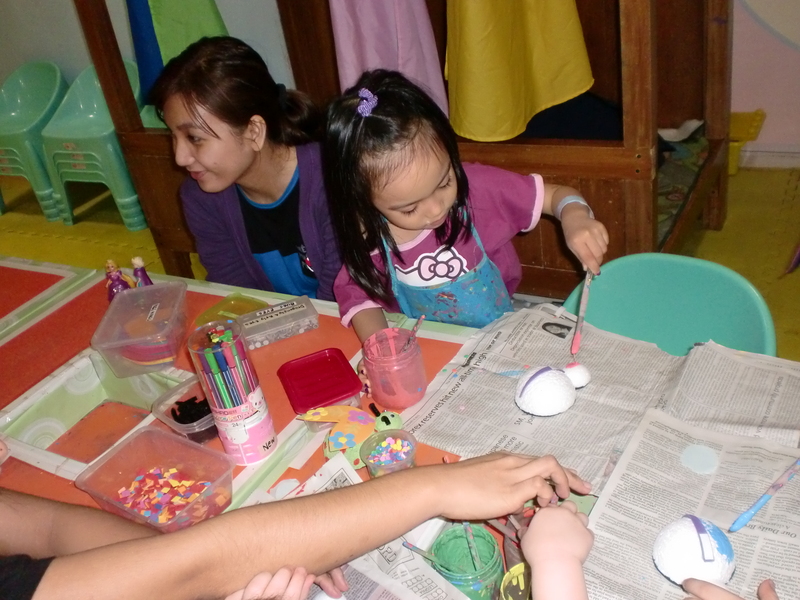 Since then, we’ve enrolled her to different play groups once in a while. 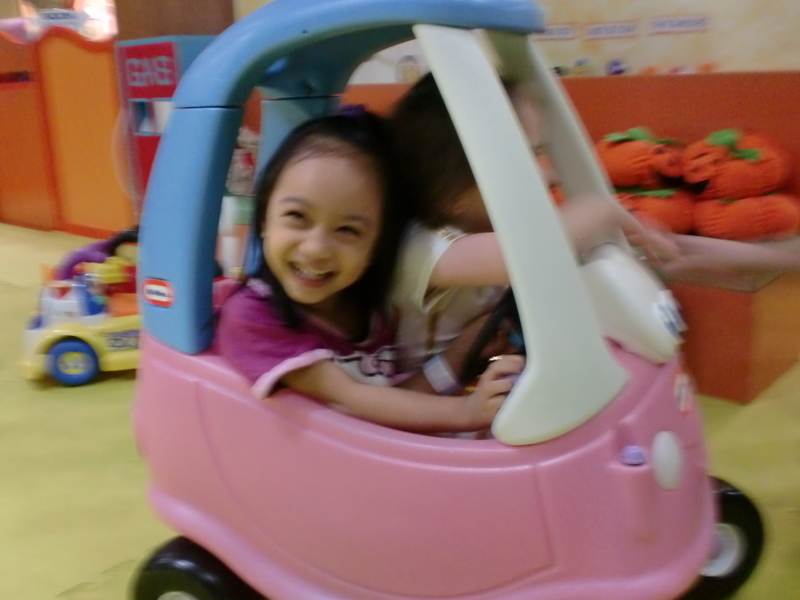 Now that she’s four, she’s more active, ever wanting to discover and do more things physically. She loves running, climbing, jumping you’d think she’s a boy. But she’s not. 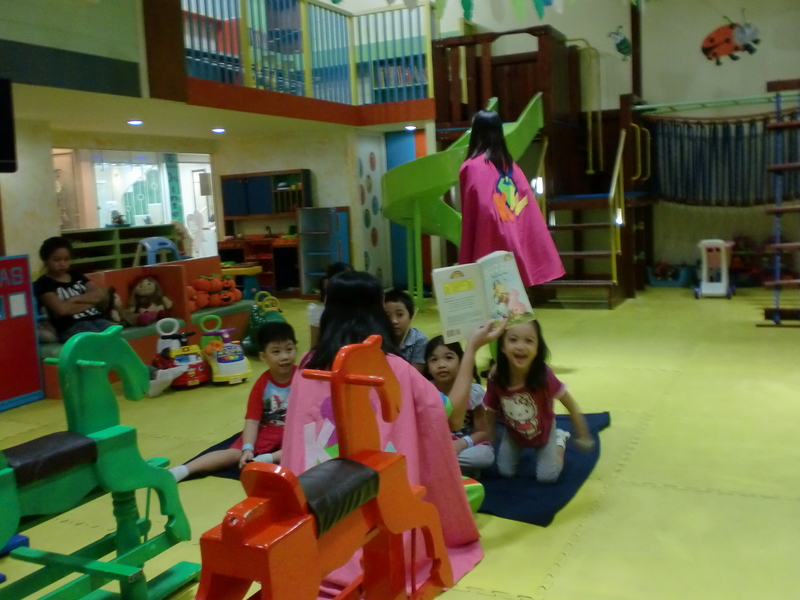 Anyway, we recently discovered a play area that is not just an ordinary play area. Activities were happening every 15 minutes or so, that the kids were not only playing by themselves, but also learning and having fun with other kids! 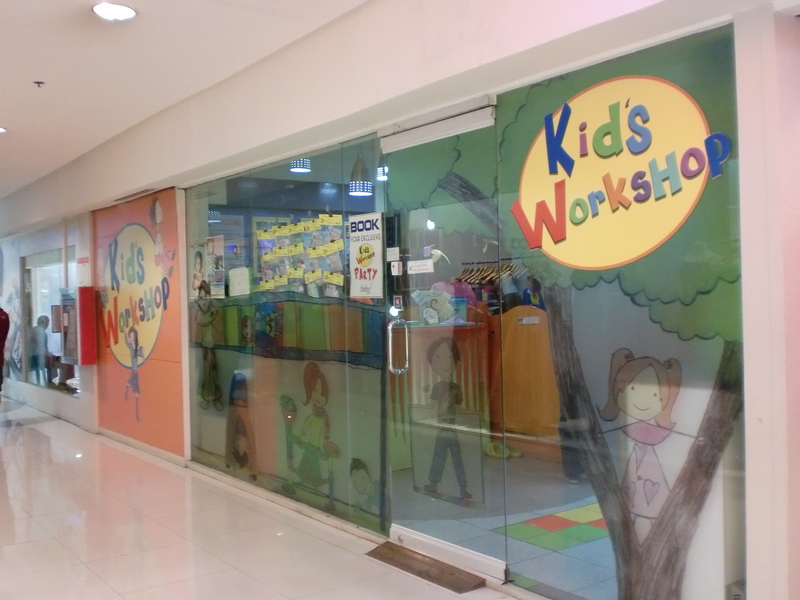 Kid’s Workshop is like a hole in the wall in Shoppesville Arcade in Greenhills. I do not frequent the place, so I’ve not known this until we were invited to visit last month. Unfortunately, Aria had weeks of cough and colds, so we had to always reschedule, until we weren’t able to make it on September. 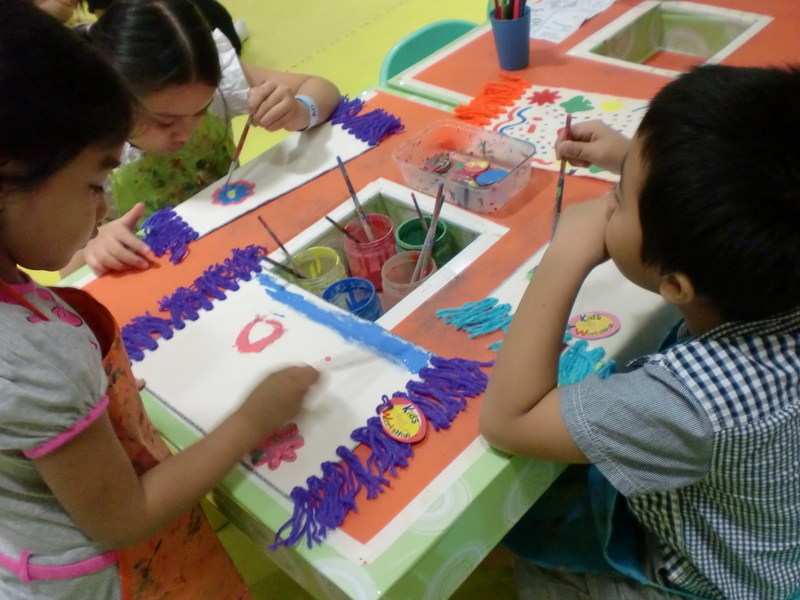 But the Kids Workshop team had been very accommodating to us (special thanks to Ms. Glenda, who unfortunately we weren’t able to meet that day), we were still able to visit a couple of weeks ago. 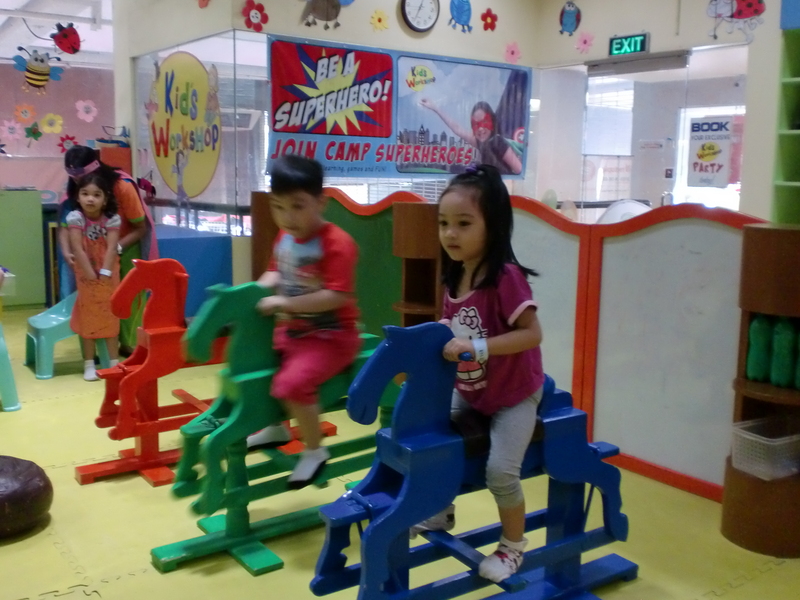 She had fun riding the horse. Rock climbing + my left hand caught on frame! Super Aria! 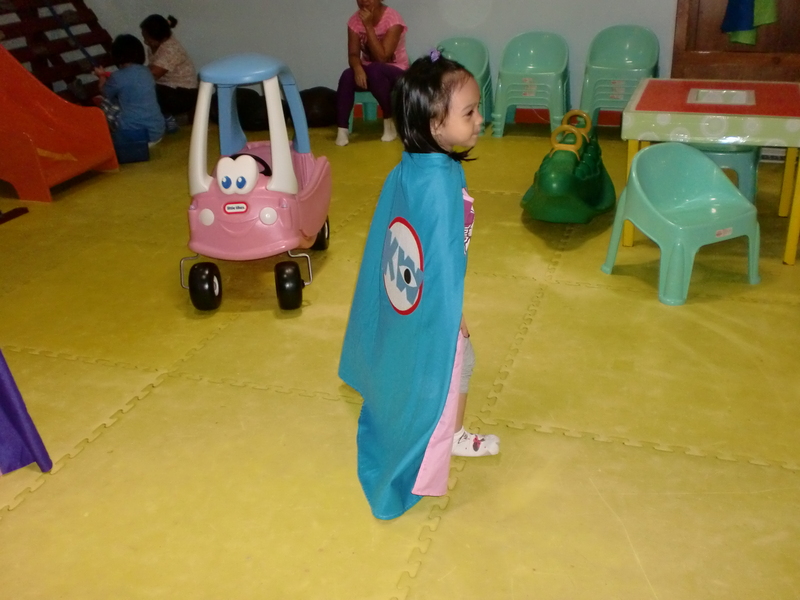 They had these capes on the racks for their Superheroes party in the same afternoon. Mini-library and kitchen area. Lots of books! 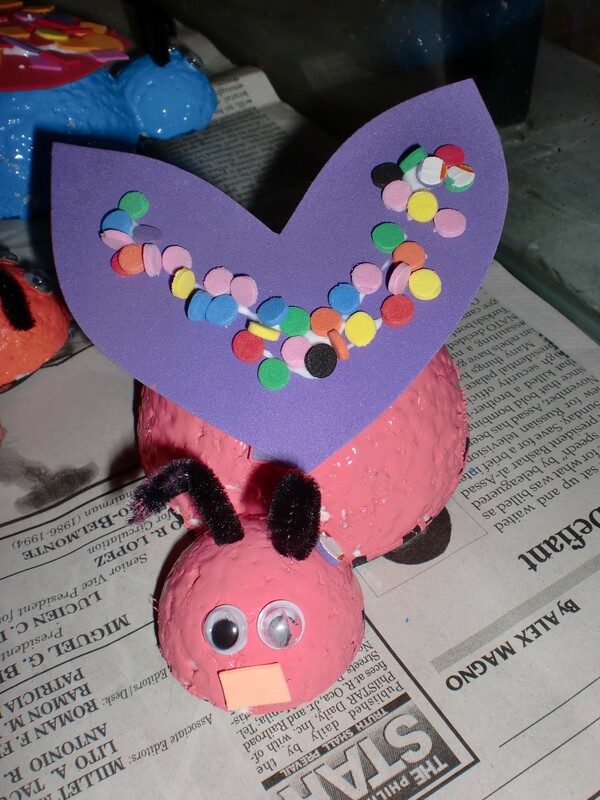 Aria’s interpretation of a bug! What colourful one! 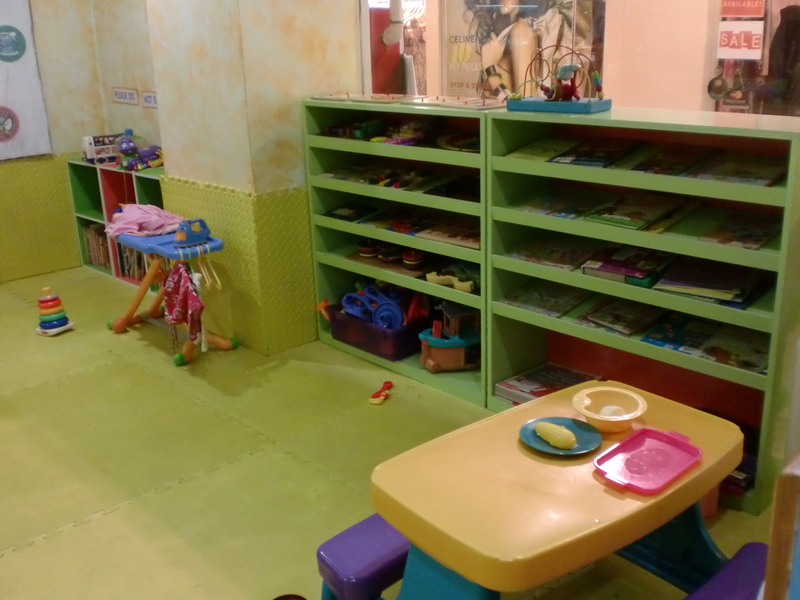 So, if you’re looking for a place where you can let your kids play safely (and maybe while you can do your shopping or pampering), visit Kid’s Workshop. 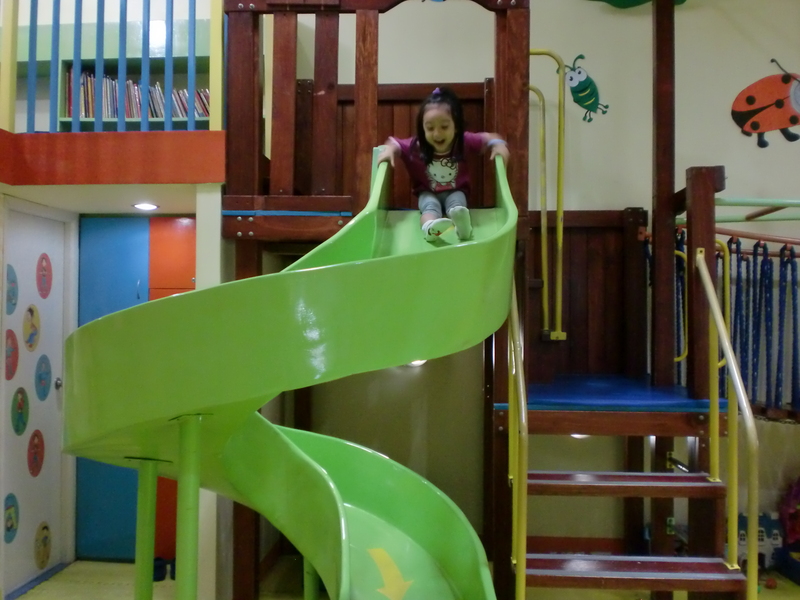 Along with their very helpful and nice team of teacher guides, plus their safe equipment and facilities (they have CCTVs installed and a clear system of registering your child and fetcher), kids and parents will have a wonderful and enjoyable time. Thanks, Kid’s Workshop! Looking forward to our next visit. Visit their website and Facebook to learn more about their upcoming events, rates, and activities.